On display in the exhibition ‘Fleeting Images. Photographic works by Casper Faassen’ are 14 works that illustrate the transience of worldly existence. 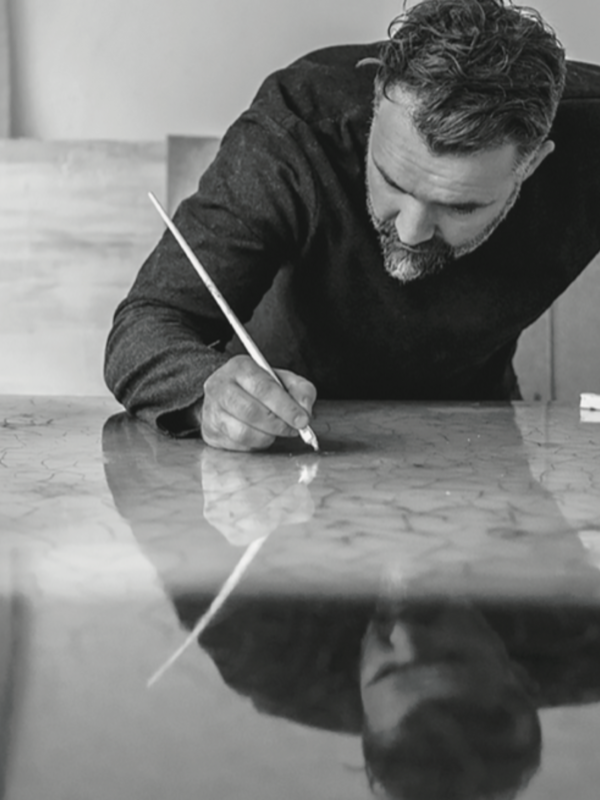 Inspired by the multifaceted world of printmaking, Faassen’s creations consist of various layers of photography and painting. The fine pattern of ‘cracking’ added to illustrate the passing of time, emphasises the contrast between beauty and decay. Appearing and disappearing form the theme in this series in which the transience of art and photography is immortalised. 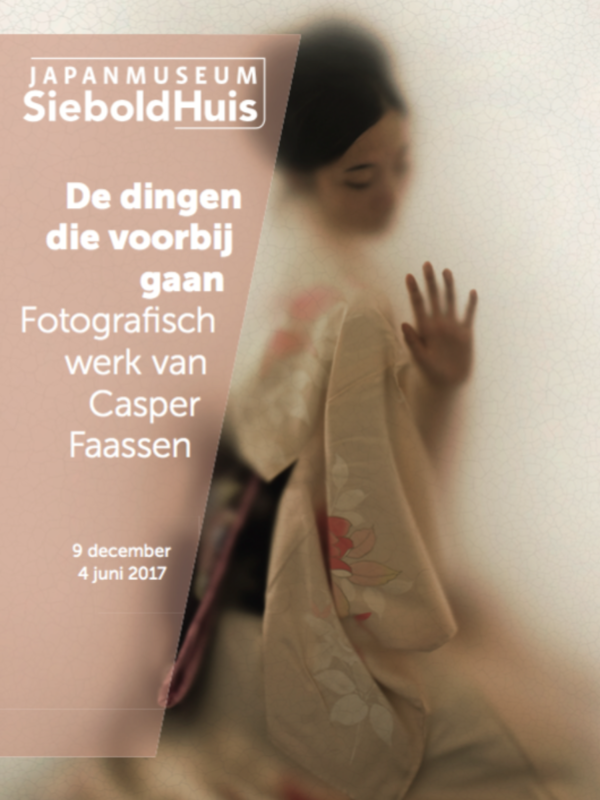 For this exhibition Faassen took his inspiration from Japanese culture and the Bijin, (the beautiful women) from the Utagawa Kunisada prints. The result is beautiful, melancholic images featuring recurring motifs from Japanese culture. Fleeting images present us with the image of Asian women in luxury kimonos, swirling snowflakes and displays of cherry blossoms. The title of the exhibition is borrowed from Louis Couperus (1863-1923) and refers to the transient nature of things. This ties in perfectly with Faassens fascination with transience. In Japan people refer to transience and its associated emotions with the term mono no aware. The speed with which the blossom of the Japanese cherry tree appears, decays and grows anew is a symbol of mono no aware. The vulnerability of Japanese prints (ukiyo-e) could also be a symbol of this. If they are not properly conserved the light sensitive images will slowly disappear from the paper. In Faassens work the impermanence is expressed by the disappearance of images and is heightened by the addition of a layer of craquelure. The crazing and cracks infer the influence of the hands of time. This emphasises the contrast between the beauty of the images and the inevitability of decay. The pieces in this exhibition are constructed from different layers of photographic and painted art. They are introverted images, not entirely visible, like a memory or a dream.